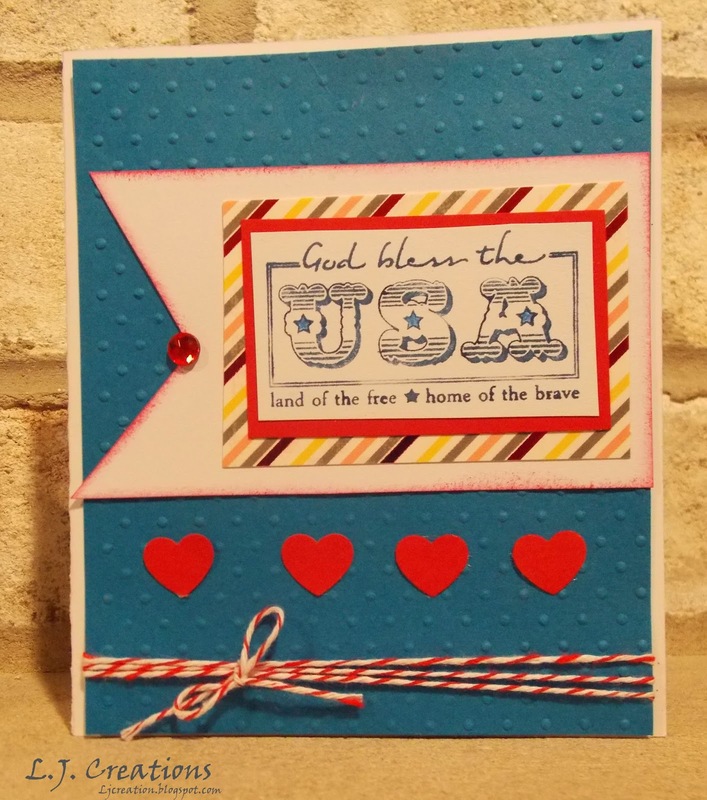 Hiding in My Craft Room: HIMCR #238 - Super Scraps Saturday! Thanks for a great challenge theme! 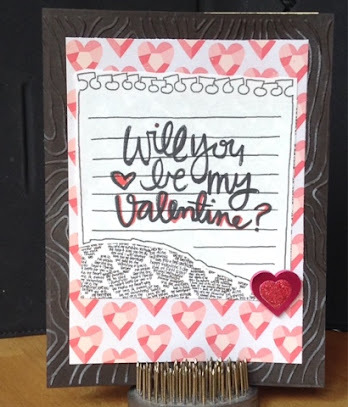 Your DT samples are so cute! This sponsor is new to me so I had a look at their store! Adorable images over there! Just found your site and hope you don't mind me joing in. My blog is all about frugal crafting so using scraps up, is right up my street! I have also been diversifying from just cards and doing decorative wrapping as well. My very deepest sympathy to you and your family. The more, the merrier! Welcome!